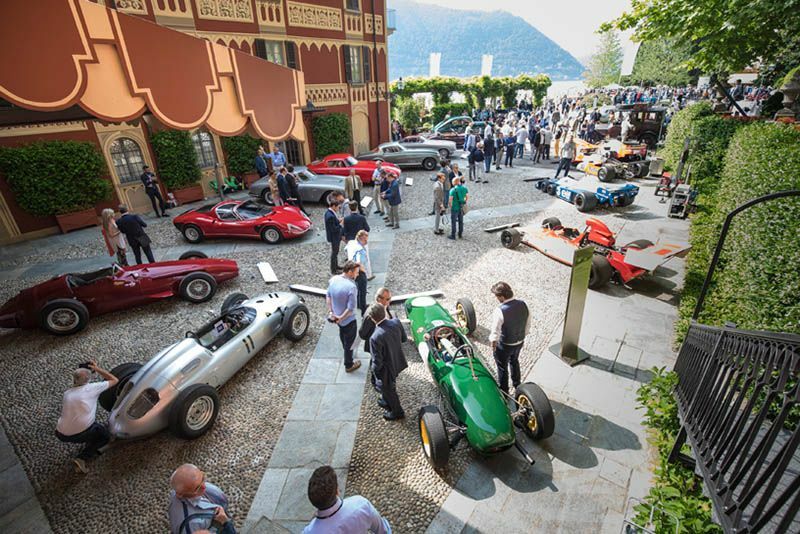 The Concorso d’Eleganza, hosted by BMW at the glamorous grand hotel, Villa d’Este, on Lake Como in Italy is one of the worlds most prestigious events on the motoring calendar. 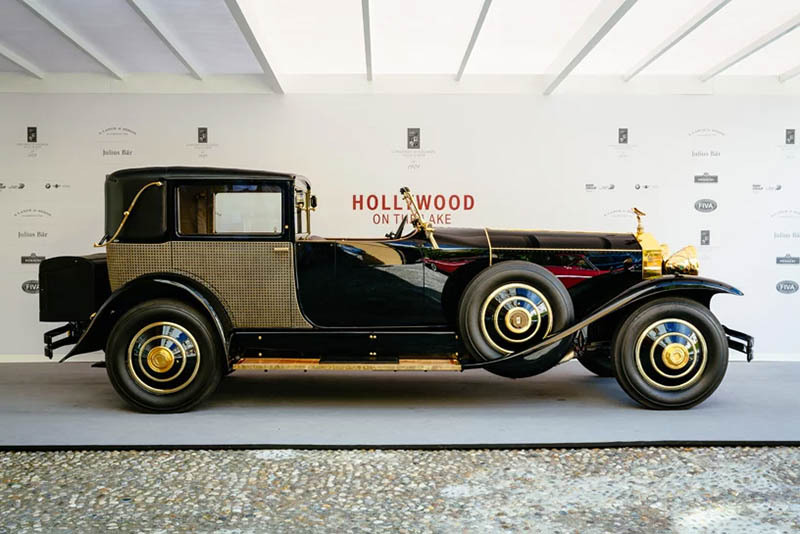 This year's motto, Hollywood on the Lake, saw exclusive, rare treasures from the world of automobiles and motorcycles. Divided into eight classes, the field of 50 vied for top honours throughout the show. 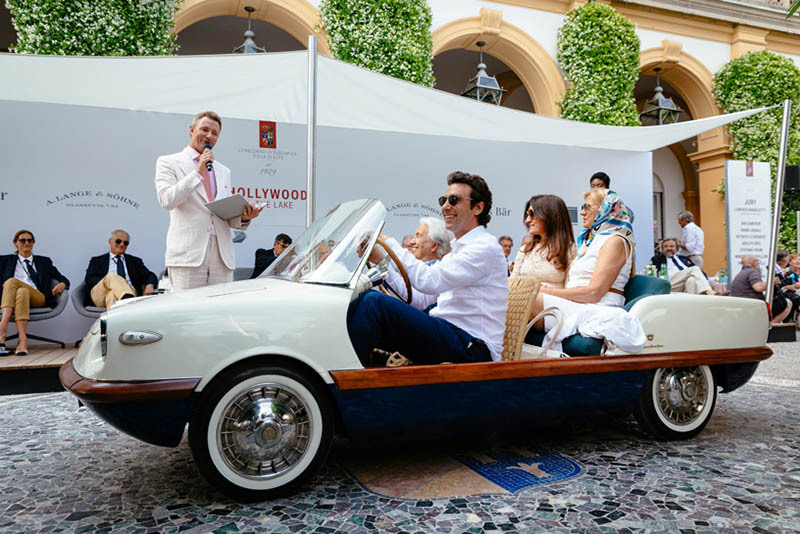 Ultimately it was a Ferrari 335 Sport Spider that took home the Best of Show prize but there were many others that deserve special mentions too. 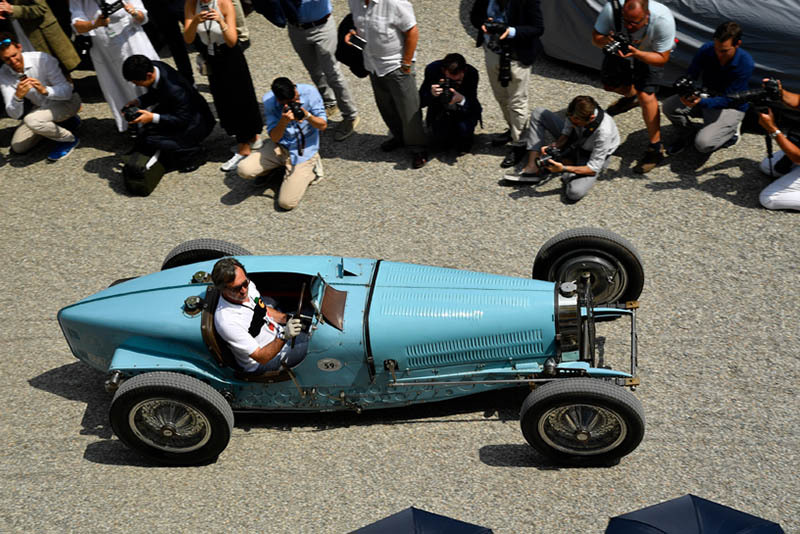 Winner of class A, this 1934 Bugatti 59, is one of just eight ever made and has the honour too of being the last in the line of Bugatti's great grand prix racing cars of the 1930s. 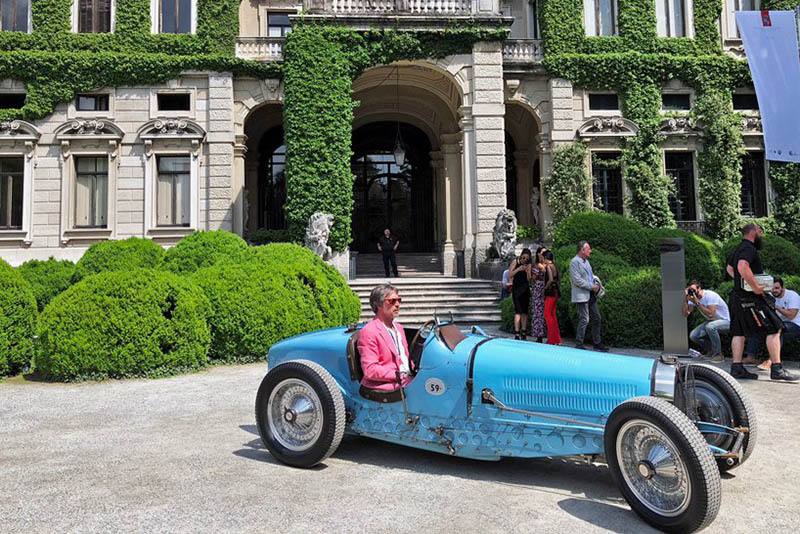 Features include Bugatti's characteristic beam axles and cable breaks, which were frowned upon even back then. Under the hood sits an inline 8-cylinder engine that produces 3,257cc's and 250 hp at 6,200 rpm. 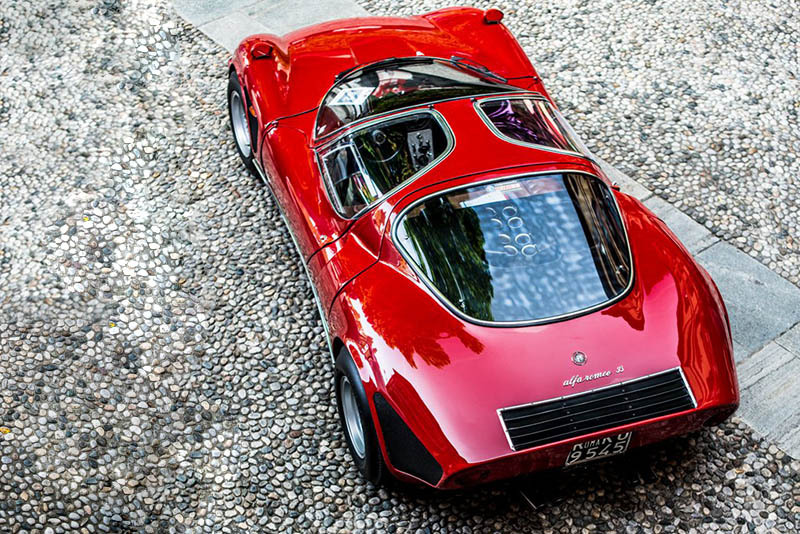 The winner of the public vote is this, rather tiny, Alfa Romeo 33/2 Stradale. 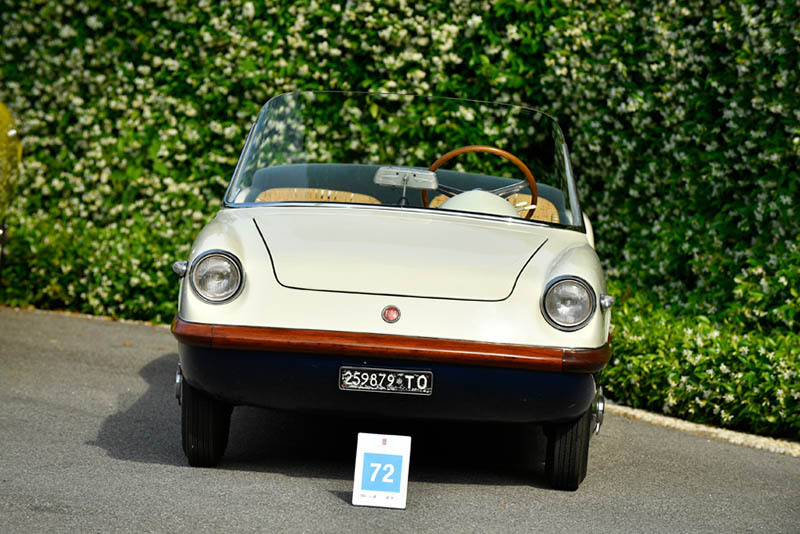 The 1968 model that stands just 39-inches tall is one of only twelve produced. 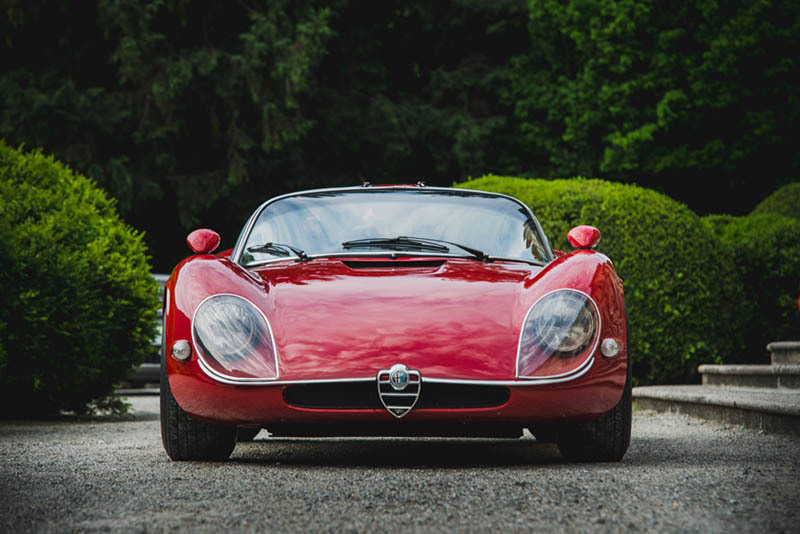 Its spectacular design, sculpted by the great Italian coachmaker, Scaglione, includes gullwing doors and a huge rear glass covering the V8 that sits right behind the driver. This lightweight sports coupe coupled with an engine that produces 1,996cc's and 230 hp at 8,800 hp is simply spectacular. 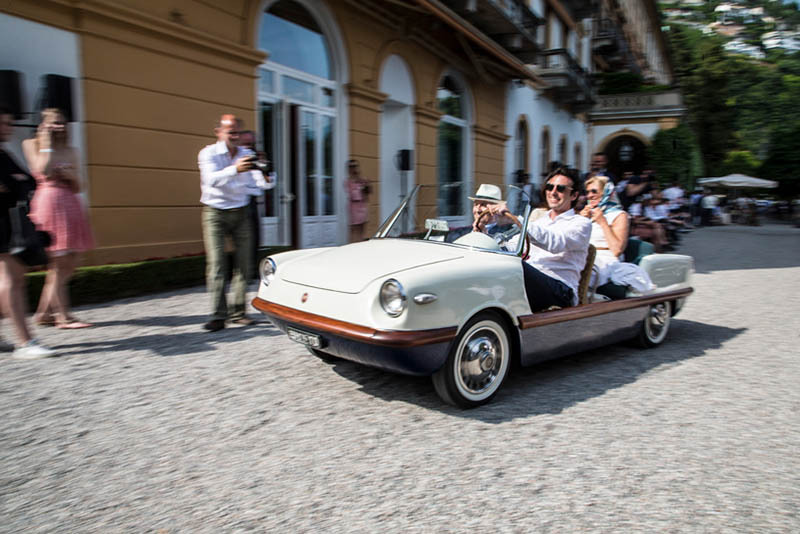 Here we have a 1958 Fiat 500 Spiaggia, crafted by Spiaggina. 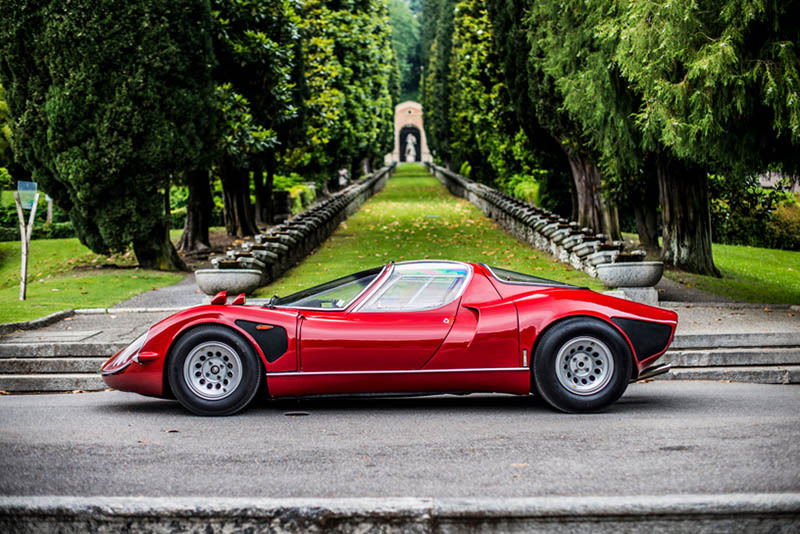 Only two were made, with this one driven until 1973 and still in its original condition. The body comprises timber, rattan and aluminium sheets, whilst under its skin lies an inline 2-cylinder engine pumping out 479cc's and 13 hp at 4,000 rpm. Voted, unofficially, as the cutest car on show. 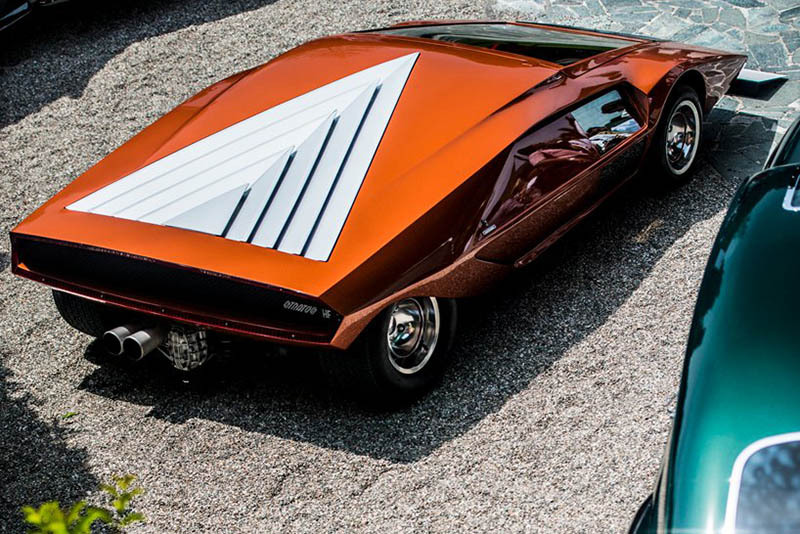 From cutesy to most futuristic, this 1970 Lancia Stratos looks like it was built for Star Wars. Its iconic metallic paint changes shades depending on the light in an almost endless palette of oranges. It too took the honours in its category and it's easy to see why. 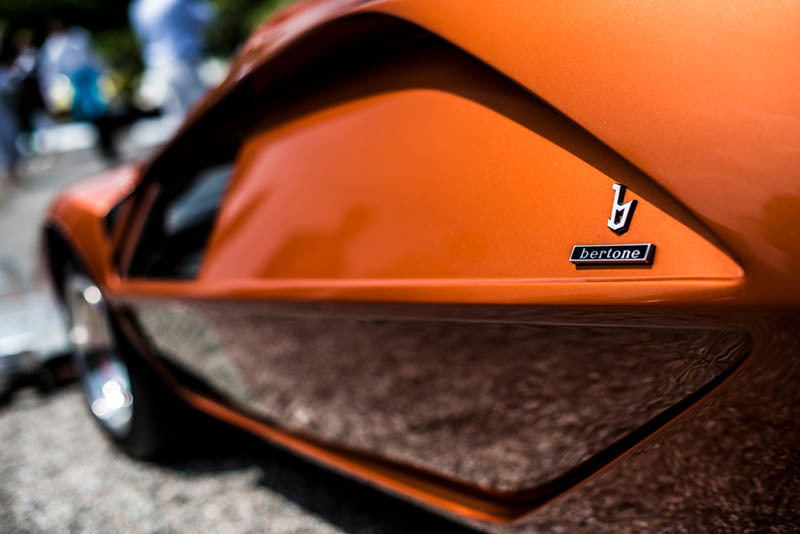 Its Bertone sculpted exterior features a door that functions as the windscreen too and, under its arrow-head louvred hood at the back, sits a V4 powerplant with 1,584cc's and 115 hp at 6,200 rpm. 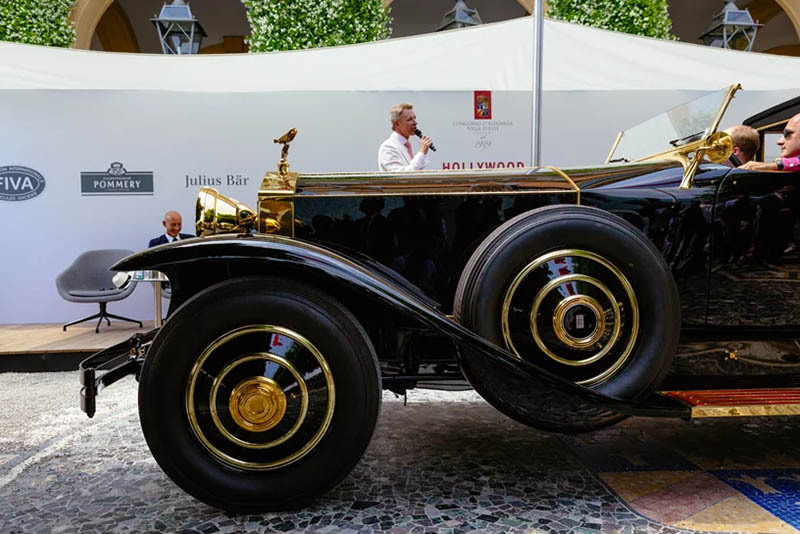 Nelson Rockefeller, New York State governor and later the US vice-president owned this 1929 Rolls-Royce Phantom that was customised in Springfield, Massachusetts. 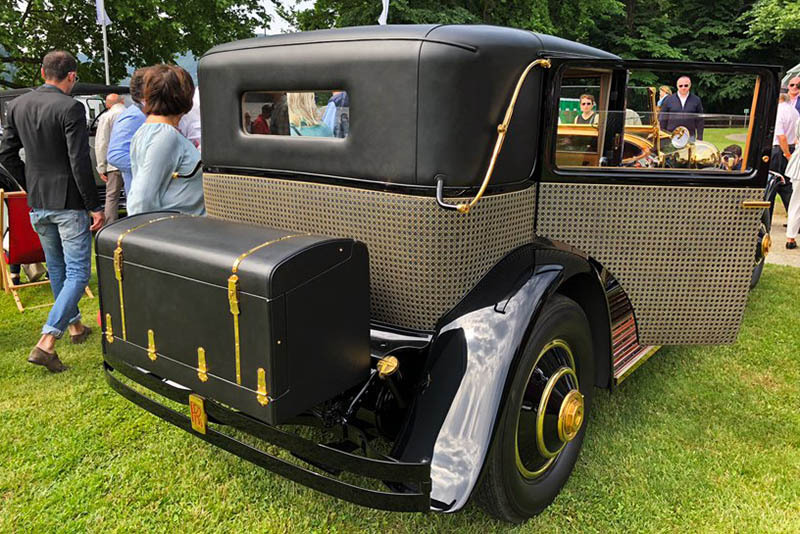 Crafted by Brougham de Ville at Brewster & Co., all of its exposed metal parts are adorned in gold plating, and its rear is covered in varnished wicker. Click here to see all of the participants and let us know your favourites in the comments below. New Alfa Romeo 8c And Gtv On The Way... We Are Super Excited! A New Alfa Romeo Giulietta, But Would This Design Work? 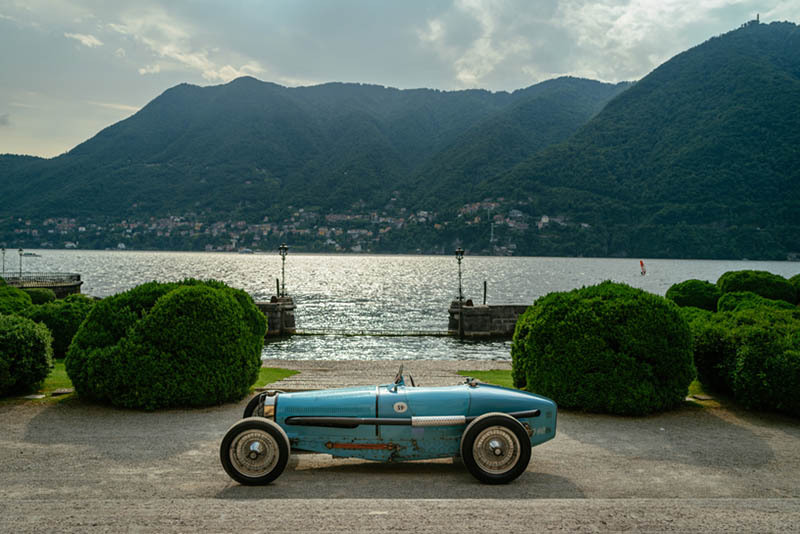 Video: 73-year-old Bugatti Recovered From The Bottom Of A Lake!